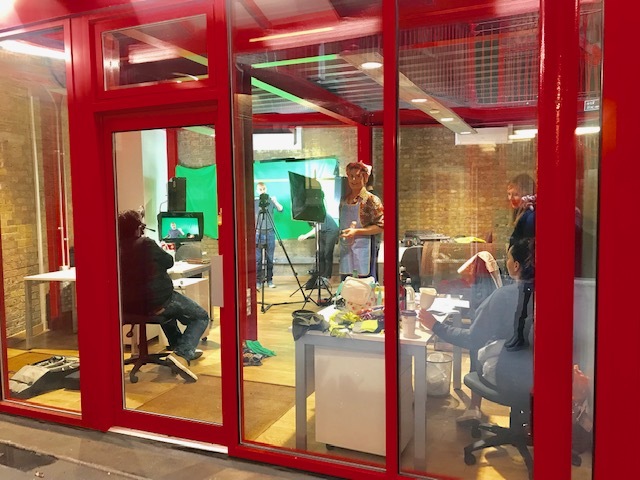 Our serviced offices are situated in a charming Victorian converted fire station, just minutes away from Old Street station. We offer a variety of 30 self-contained suites, over five floors. 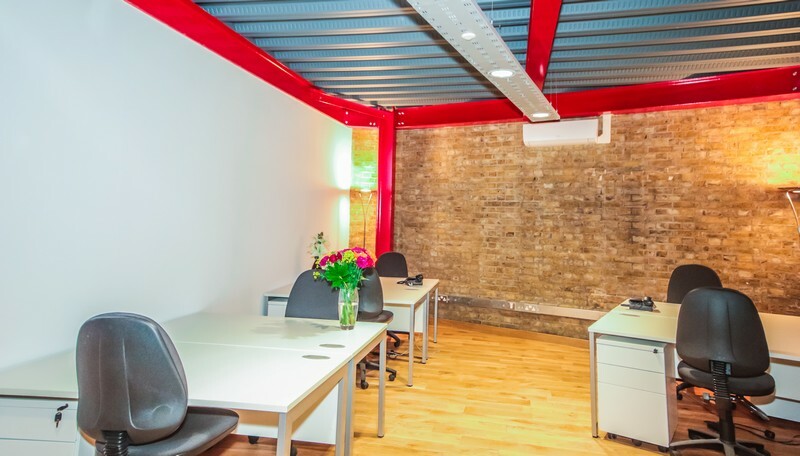 We can accommodate for businesses of different sizes and we offer both furnished and unfurnished offices. Our offices are serviced and we have meeting rooms available for hire from 8.30am to 5.30pm Monday to Friday (for £25 + VAT per hour or £165 + VAT per hour). I.T is charged monthly at £45 for the first user, £15 for the next 3 users each and £10 each for any other user after that + VAT. 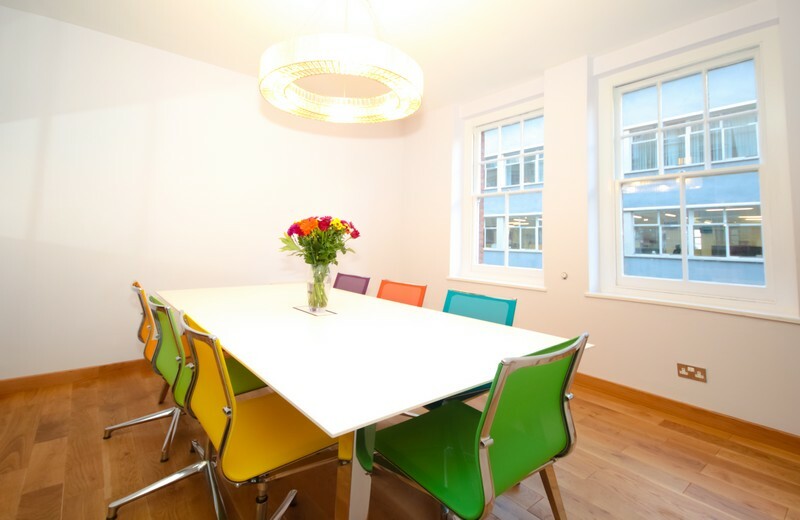 The meeting room is charged at £25 per hour and £165 per day. 2 offices in a self-contained unit with kitchenette and toilet.